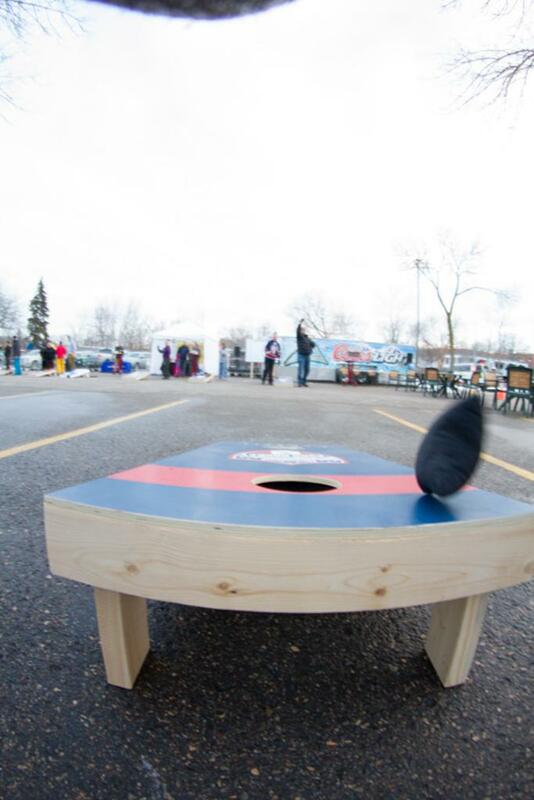 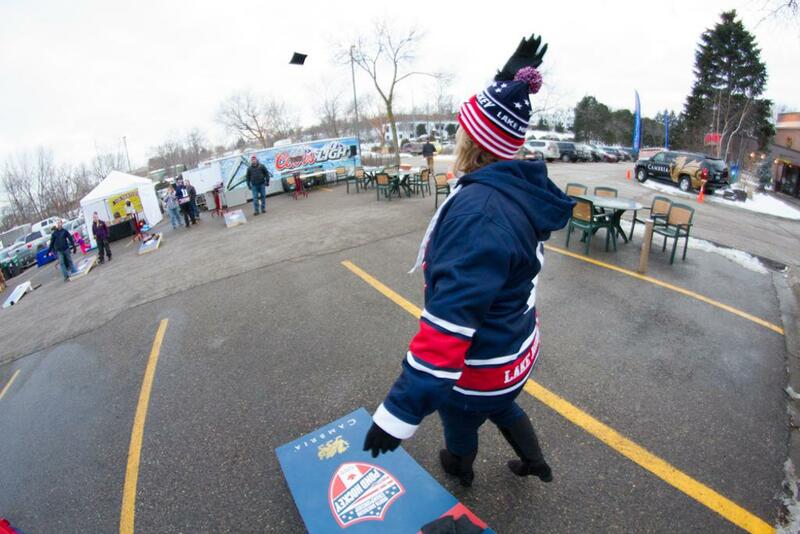 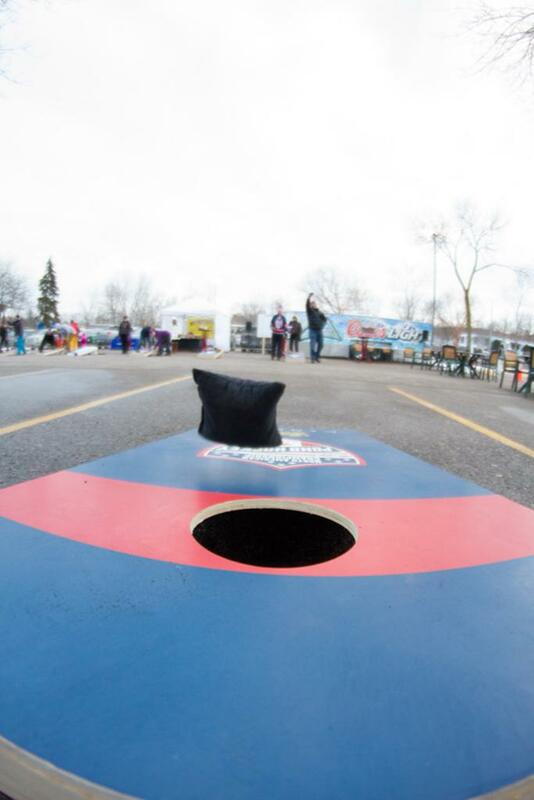 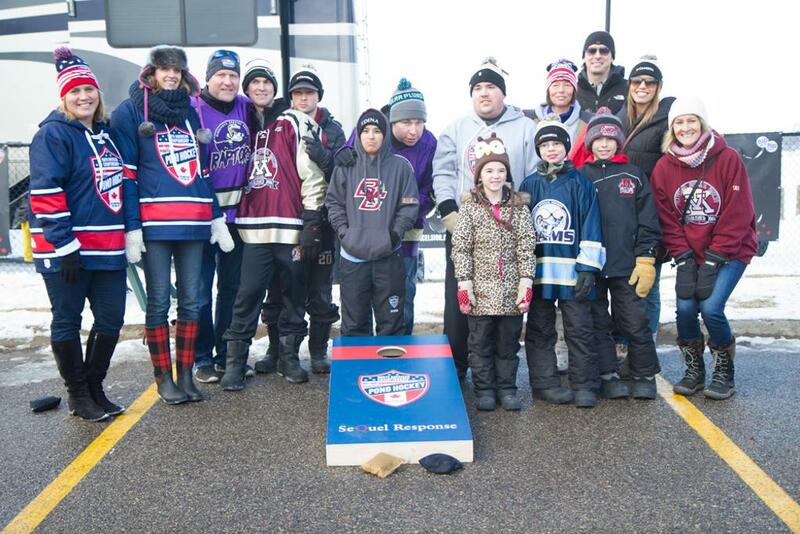 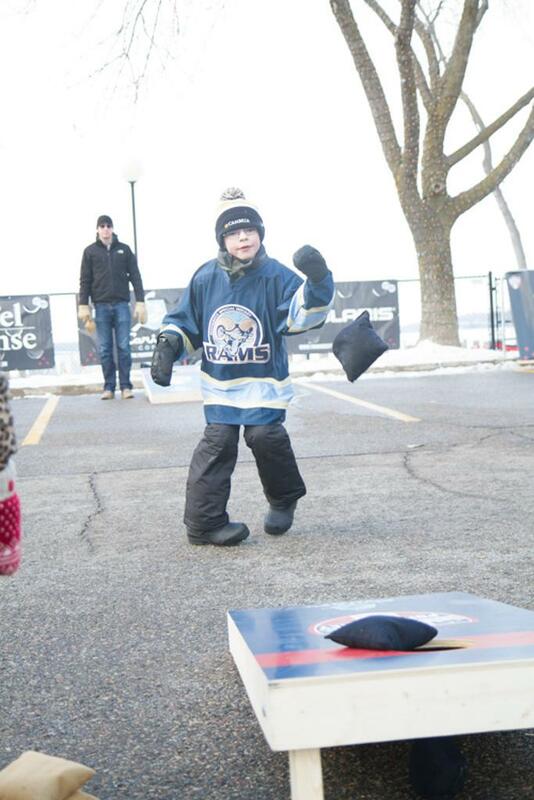 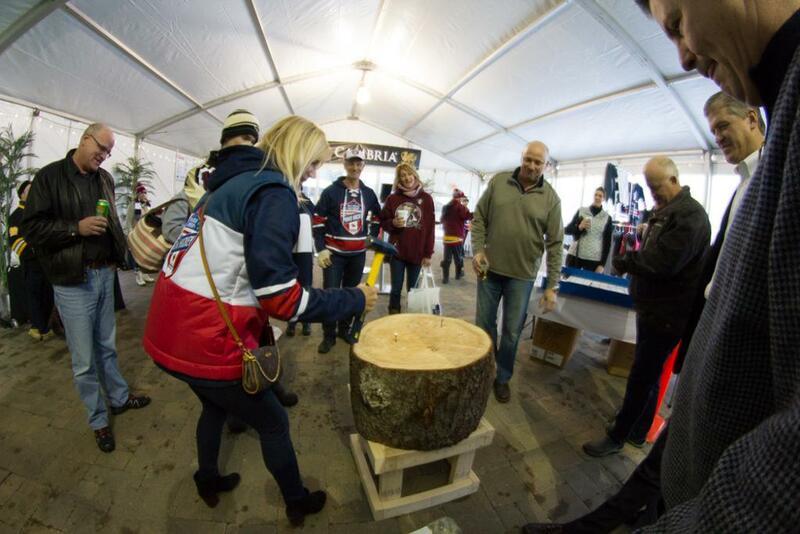 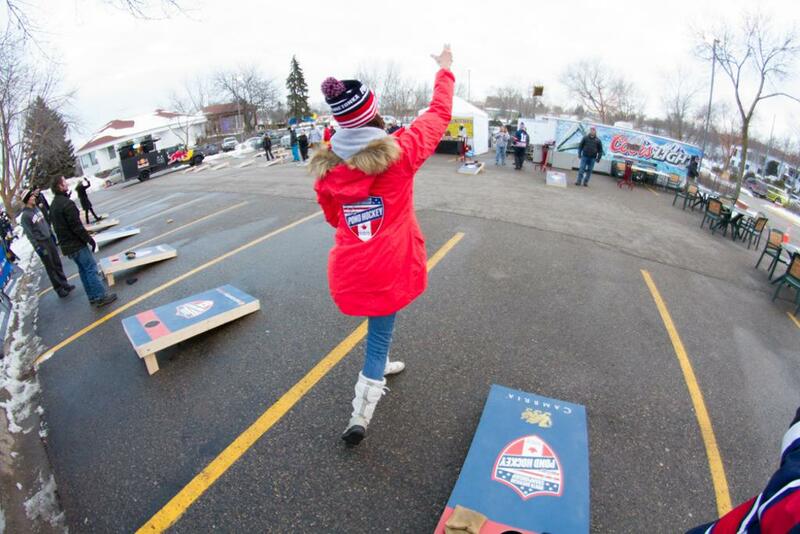 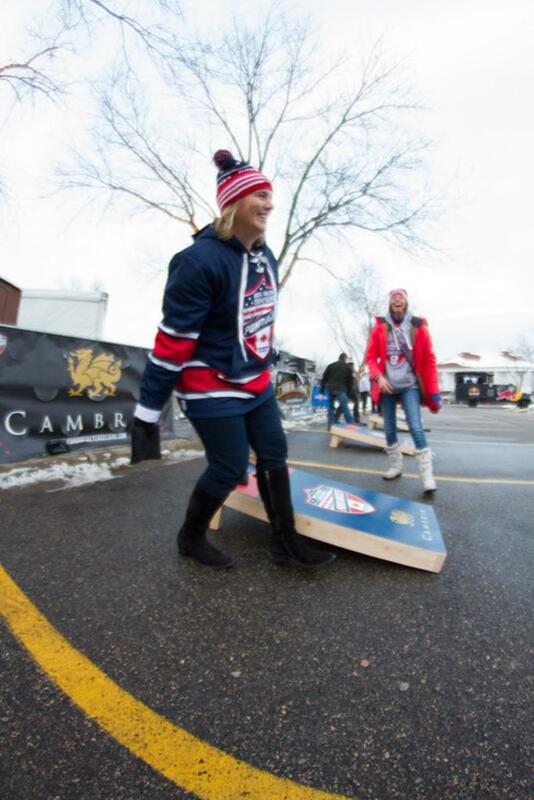 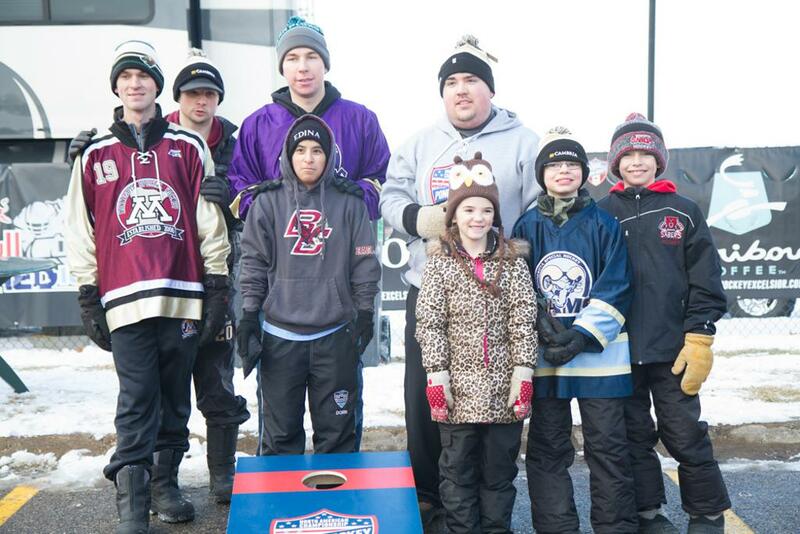 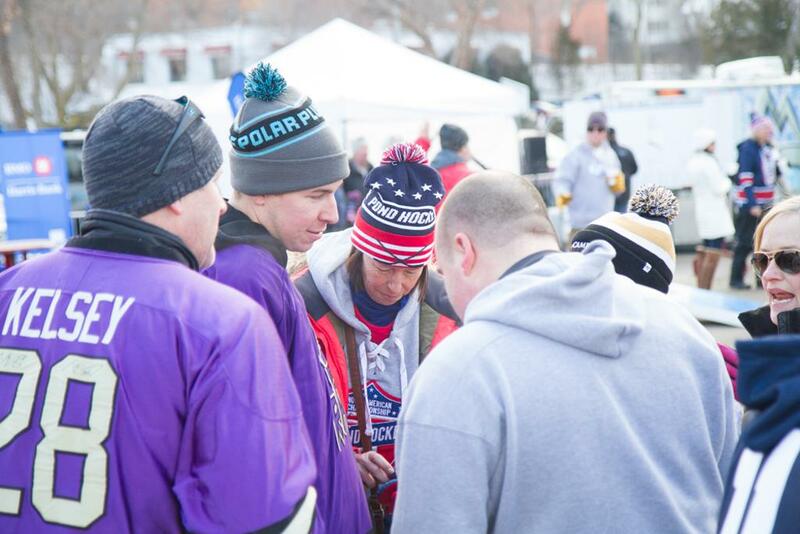 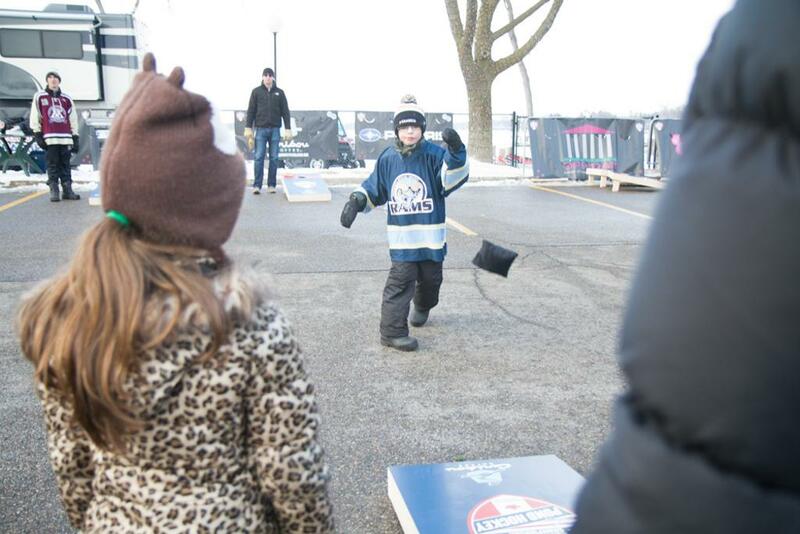 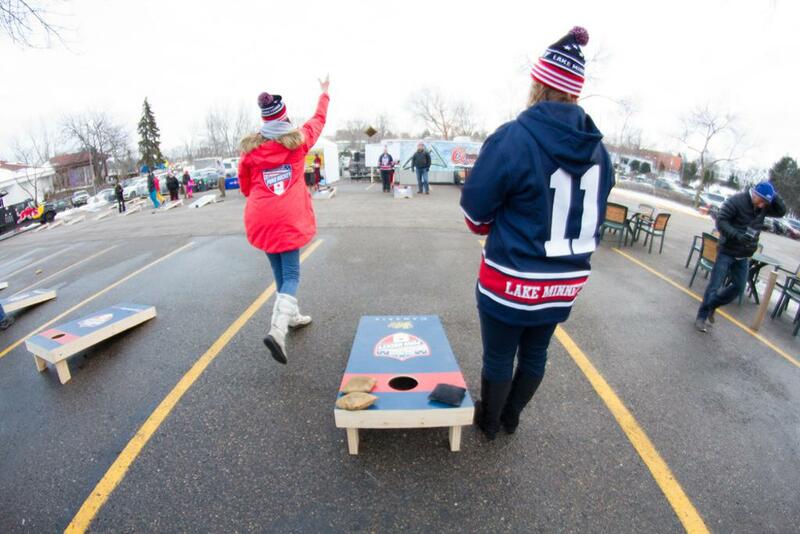 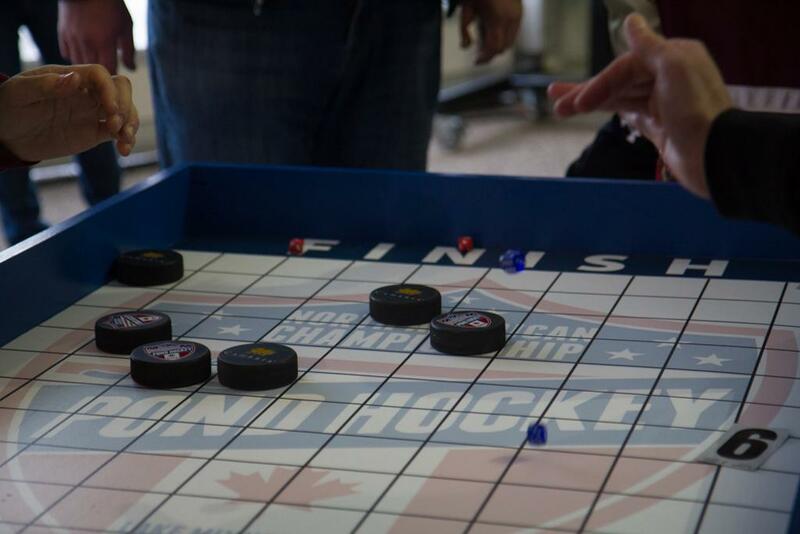 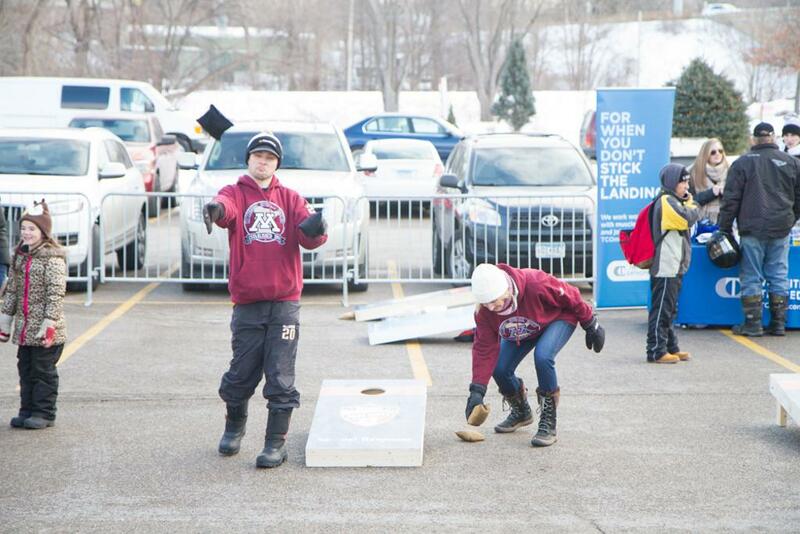 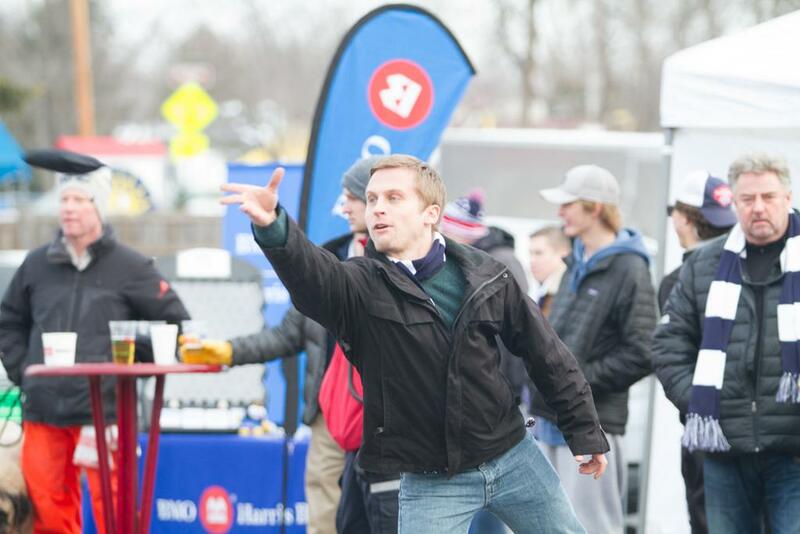 This year the Hendrickson Foundation was a beneficiary of the North American Pond Hockey Championships fundraising. 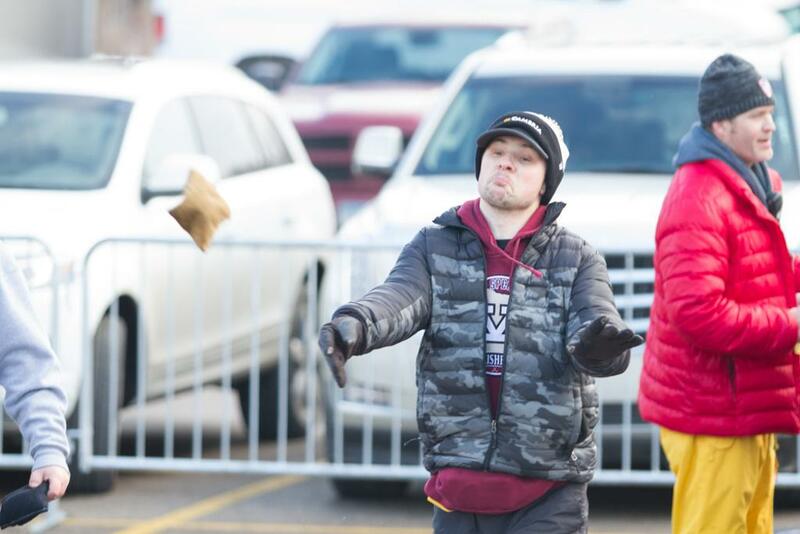 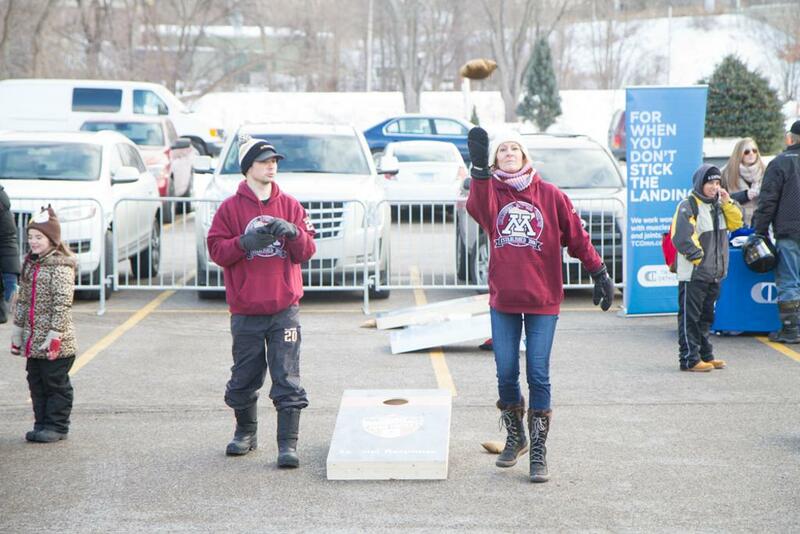 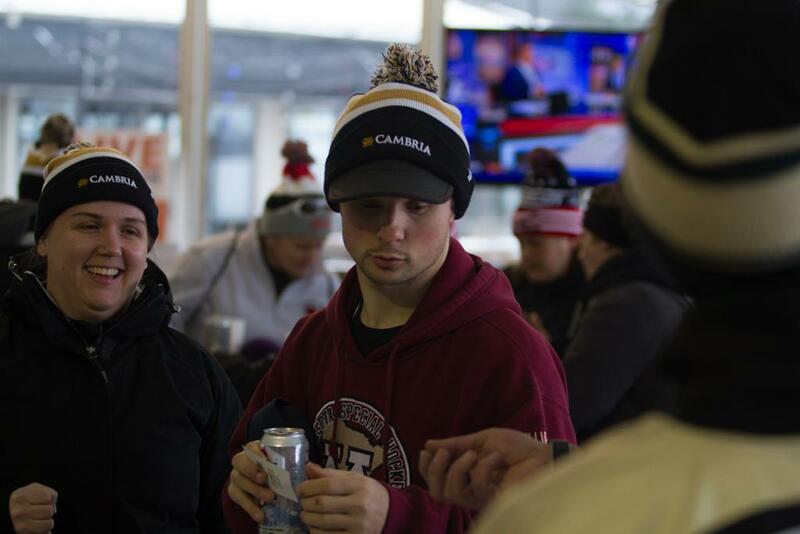 Unfortunately the weather was a little to warm to hold the pond hockey tournament portion, however we still showed up and supported the event's bags tournament portion. 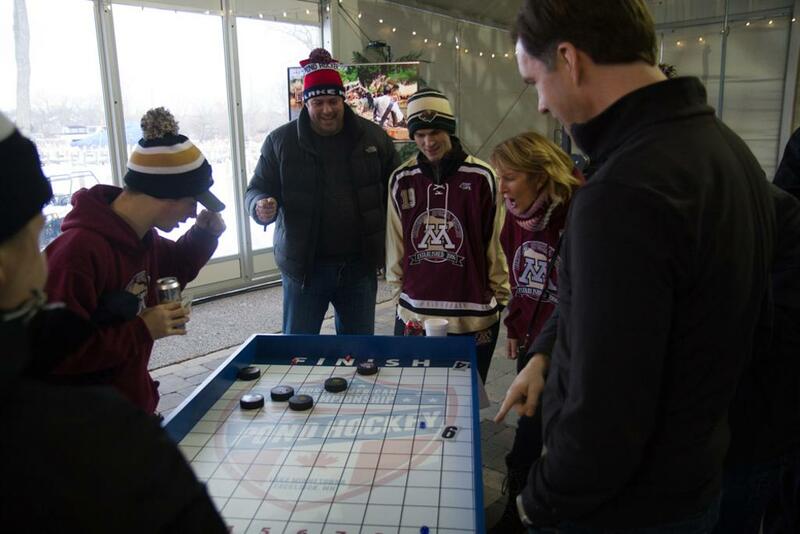 There was a concert in the tent later on with other fun, games and raffle items!